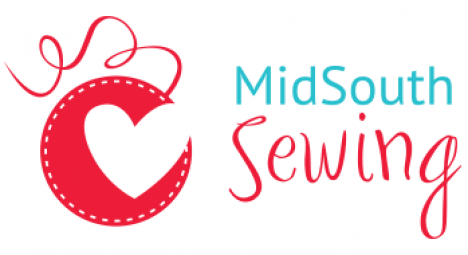 A Murfreesboro icon since 1966 and in Knoxville since 2007, MidSouth Sewing is a trend-setting store for quilters, sewing enthusiasts and embroiderers of all ages. MidSouth Sewing & Fabric is also your one stop shop for all of your sewing, embroidery, and quilting needs. We specialize in the very best products at very fair prices, and we back our sales up with a wide selection of classes to get you sewing quickly with beautiful results. We also provide excellent service and repair to ensure that you have the best possible experience. Stop by today and experience the latest and finest in sewing. Because at MidSouth Sewing, Customer Service is the HEART of our Business.